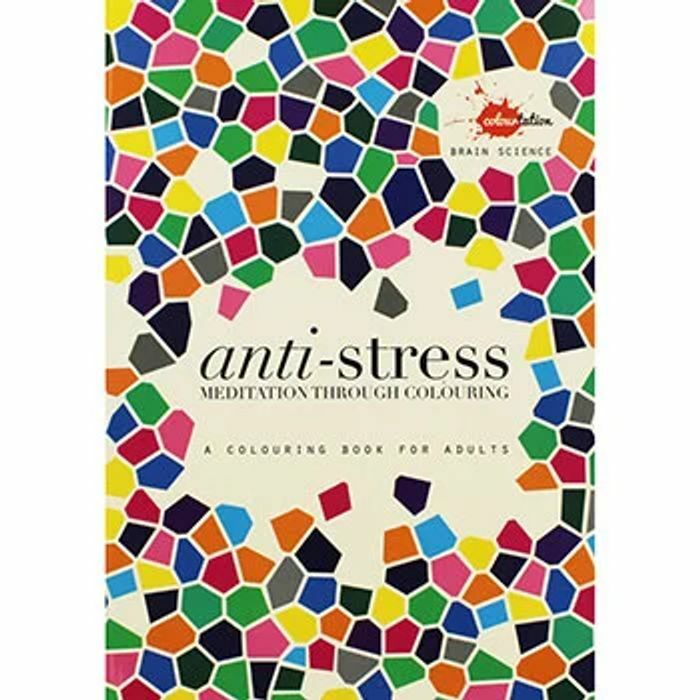 While there are any number of colouring books on the market, this is the only book to offer scientifically proven colouring exercises to help ease stress at any time of day or night. By using the unique method of pattern, repetition, single focus and creativity with no competitive pressure, this book provides an accessible, meditative technique to relaxation. The Science 'In colouring between the lines we have an activity that is important to the adult brain. The lines and in particular colouring between the lines represents ' order and certainty ' in our world. When we are stressed these things are under attack as the world appears chaotic. So, for 30 minutes a day, practise the mindful technique of colouring.